Join us in preparing for a rewarding career where you will care for people and feel pride in bettering their lives. You know you want help people through their life milestones, health goals and treatment challenges. If your personality embodies a commitment to support others and a passion for customized personal care, you have found the program that will naturally forge you ahead toward your career ambition. 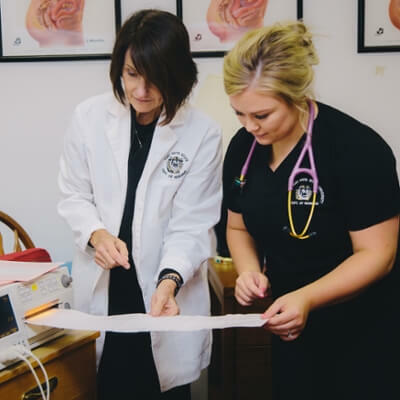 The Department of Nursing at Fort Hays State University invites you to leverage the resolve and relentless attention to detail that’s already deep within your DNA. At Fort Hays State, we provide programs and courses designed to meet your diverse career objectives in a student-centered learning environment with undergraduate and graduate programs, post-graduate certificate programs and a doctoral degree program. Network and make friends through student and professional organizations.  Our comprehensive programs are approved by the State of Kansas. The Bachelor of Science in Nursing (BSN) and the Master of Science in Nursing (MSN) are accredited by the Commission on Collegiate Nursing Education (http://www.ccneaccreditation.org). 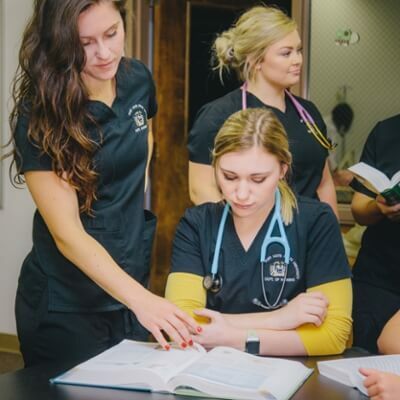 The Doctor of Nursing Practice program at Fort Hays State University is accredited by the Commission on Collegiate Nursing Education (http://www.ccneaccreditation.org). We are ready for you to join us in advancing your nursing education and preparing for a career that meets your passion for caring for people. When you choose our nursing major, you will gain the foundation of skills you need to make a difference in the health care or academic sectors with our undergraduate, graduate, post-graduate and doctoral degree programs. Our students graduate possessing the education to make an immediate impact in a variety of nursing settings. You will join the ranks of our accomplished alumni working around the country. 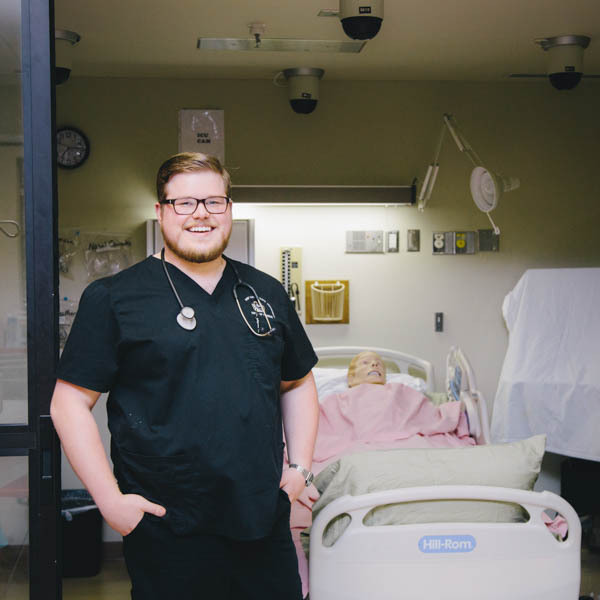 With an excellent academic program and a network of alumni, you will be ready to pursue your own rewarding career after completing your nursing degree at Fort Hays State. Our faculty and staff will help you plan your curriculum and keep you on track as you navigate your concentration and thrive in our programs. We are ready, willing and available to ensure you have the attention and resources to successfully complete your degree and be on your way to becoming an informed, dedicated and self-motivated health care practitioner.